This is a list of 100 best stocks by percentage % reached today in the American Stock Markets of NYSE, NASDAQ, and AMEX. If you want to view this list based on $ then click here: Best Performing Stocks. We hope you benefited from the list above about the best stocks for today. You can also check the Worst Performing Stocks. 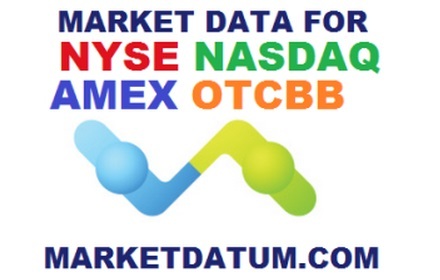 For more US Stock Markets (AMEX, NASDAQ & NYSE) stocks visit our homepage: US Stocks.